Starting as an apprentice wizard you have to guess the hidden number within 10 tries to progress through the levels. 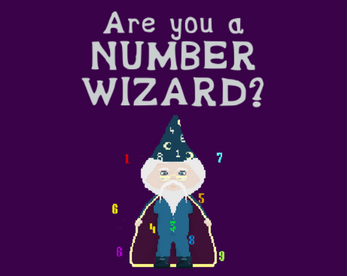 Come and see if you have what it takes to become a Supreme Number Wizard! The game is designed for mobile and we are hoping to release it in mobile stores after the FigJam.